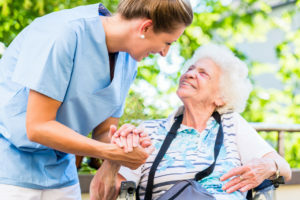 Wellcare Australia’s Nursing care aims to provide quality nursing services with well experienced nursing staff including Registered Nurses, qualified Support Workers etc. All of our staff are well experienced workers and has plenty nursing experience. We aim to provide high standard of nursing care to patients to meet their needs. Our nursing care service is available to SHARON (the Wellcare residential program) and participants own home through NDIS plan. Wellcare disability services work with and for people with intellectual/learning disabilities to ensure they live healthy, productive lives and are supported to achieve their full potential within all aspects of their lives.